The city’s favourite meeting point is surely the unique bronze bull in Rotunda Square. 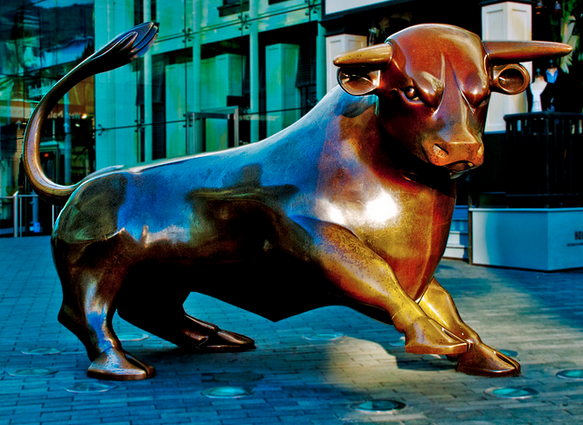 The real name of the bull is ‘The Guardian’, though nobody calls him this other than his sculptor, Laurence Broderick. There is, however, another bull in Rotunda Square [pictured, above]. 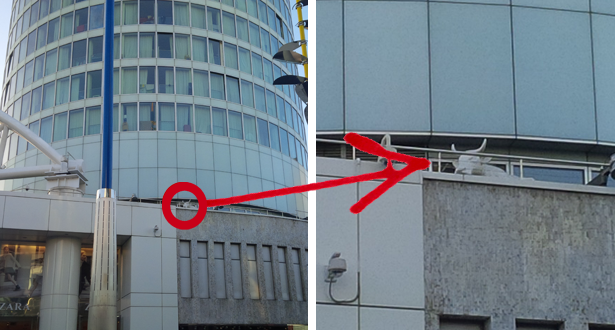 From the right angle you can see a white bull in an elevated position at the base of the Rotunda tower. And there’s also the jelly bean bull in Selfridges department store. Plenty of opportunity for mix ups. Meeting at a chainstore is the classic rendezvous mistake. Most High Streets have multiple branches of Tesco or Wetherspoons, often within yards of each other. Your friend will be in the other one. Avoid using these as landmarks when giving directions, although this is becoming a common tactic. 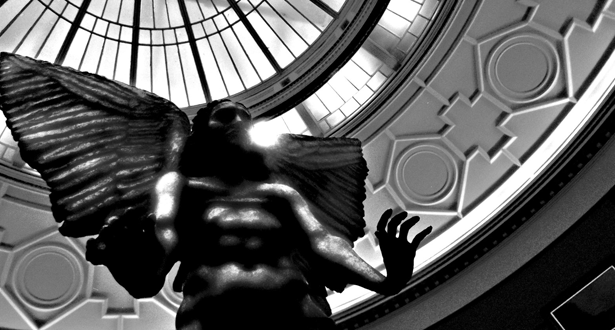 Learn the names and locations of the three main squares (Victoria, - Chamberlain and Centenary) and choose a favourite sculpture as your meeting place. 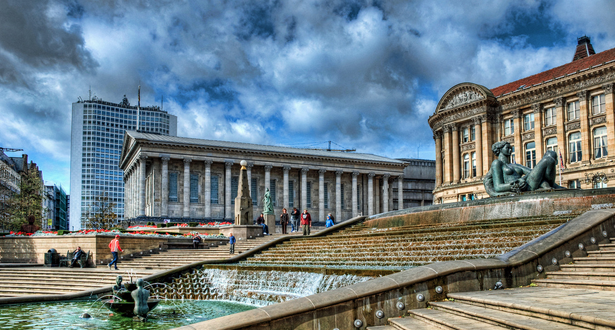 Be wary of arranging to meet at the Cathedral, for Birmingham has two [here and here]. The new Cherry Red’s bar on John Bright Street is another great place to meet in what is quickly becoming our craft ale district. A rare instance in the city of "pavement café culture" means you can people watch and be visible yourself whilst enjoying a Weissbier. Make sure you specify which Cherry Reds you’ll be at.The tiny original on York Road, Kings Heath bears the same name as the city branch. 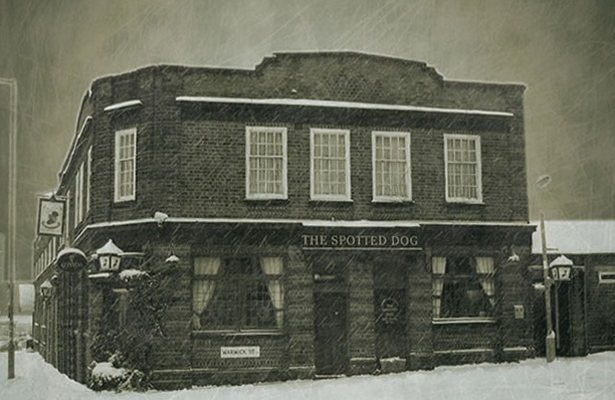 Until recently, there were two Spotted Dogs in Digbeth and it was considered the mark of the true Brummie to have had a failed rendezvous in one. The remaining Spotted Dog certainly warrants a meet up. If you arrange to meet in Waterstones, you have the luxury of indoor browsing while you wait for your late-running friend. If you are hoping to make an impression, you can choose what you are "discovered" reading. 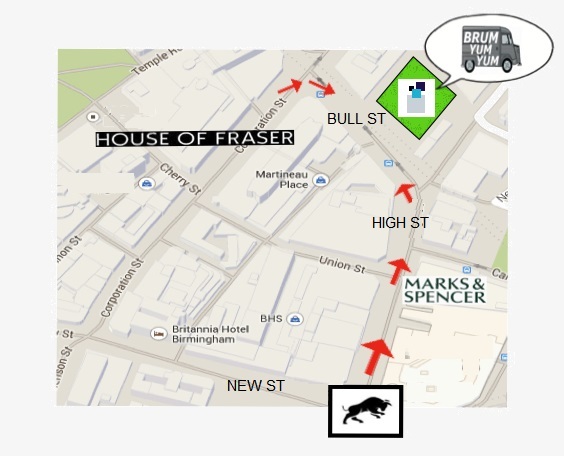 Be aware that Birmingham has two branches close together, on New Street and High Street. 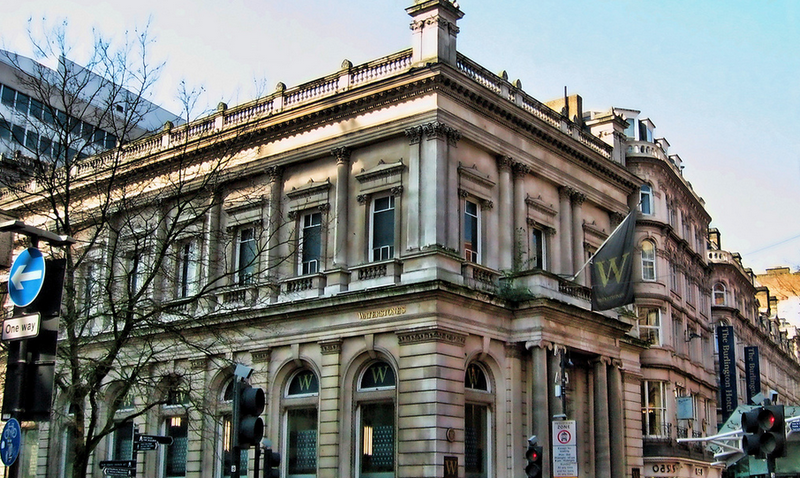 Make it clear that you’ll be at the High Street branch, as it’s the former home of William Hutton, the 18th Century bookseller and the city’s first historian. If their Twitter account is to be believed, Norjske - a Scandinavian-inspired bar opposite Simpsons restaurant and above Edgbaston Deli - is but a "pop up". Nonsense. Way too much money, time and effort has gone in to this stunning little speakeasy for it to disappear. Here to stay it's, in a word, brilliant. Signature aquavit cocktails combine with superb Czech and Scottish beers to make for a stylish, sophisticated conception. Oh, and the wine list is impeccable. Go. Brum Yum Yum, the people behind a regular Kings Heath street food shindig are now doing city centre lunch, Fridays from 12pm, starting today. 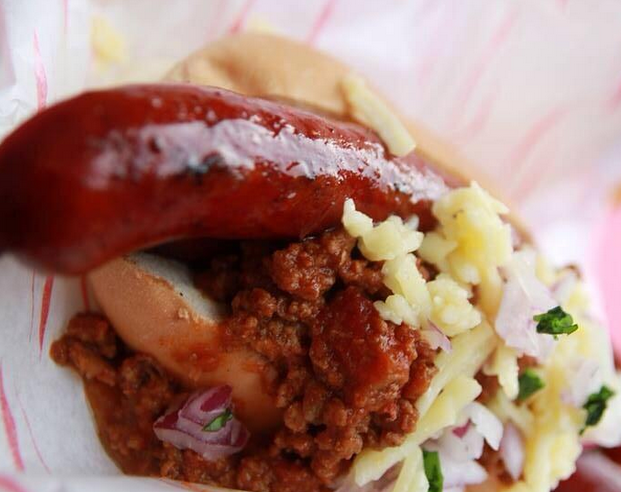 Based at The Square Shopping Centre, expect street food stars Buddha Belly, Mexican Bean and our current favourites Big Daddies Diner, who beat any German Market sausage all ends up. If you've never seen a silent movie (The Artist aside), you probably need to do that tonight. 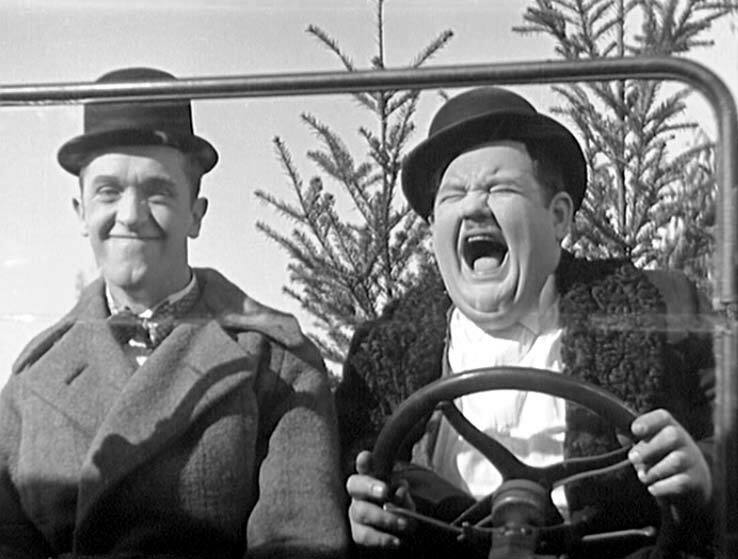 Flatpack Festival have combined with pianist John Sweeney (who'll play live), to present the 1929 Laurel and Hardy film Big Business, at Birmingham Cathedral. Get there for 7.30pm. 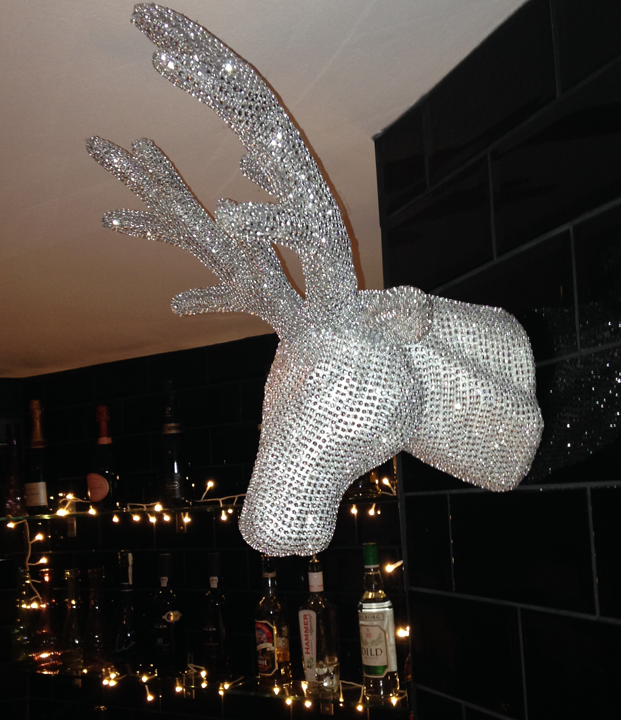 £5 entry.